A Singapore-play that explores how people in relationships with each other develop a language of their own. A kind of code. A shorthand for subconscious language; a language where words are not necessarily articulated. We read their minds, we understand their body gestures and we watch their tone of voice. The producer and actor tell how this latest reincarnation, the third time in KL, is different. 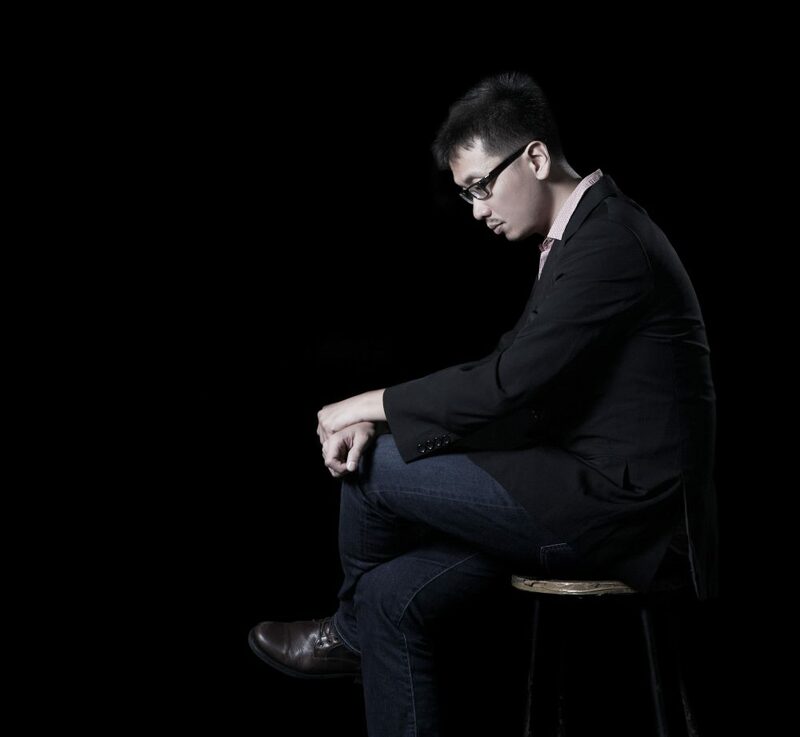 Dominic Luk who recently starred in Angels in America, Parts 1 & 2 will be performing in a one-man show titled The Weight of Silk on Skin written by Singapore-based Malaysian playwright, Huzir Sulaiman. This is a play about the landscape of the mind. The director and the actor described the journey to create a visual experience (through the performance) of the internal life of an outwardly successful man. The reviewers look over their shoulders to evaluate the year of performances, sharing their delights and disappointments; and then anticipate the year to come. Looking at musicals and paying attention to ‘Cabaret’; looking at plays by Shakespeare and at KL Shakespeare Players’ ‘Shakespeare Demystified: Othello’. The common element between the two: fear of the Other. A handful of us from BFM went to the opening night of “Wayang: Malaysian Stories.” Here is a review of the show. The producer of the ‘shadow- show’ (for a lack of a better term) is Sabera Shaik of Masakini Theatre Company who was on the Bigger Picture last Friday to talk about the production. Producer Soon Heng saw the performance on the opening night with Richard and Jit, after which they sat down to talk about the performance with Faridah Merican, the executive producer and director. Two theatre figures from the industry take a look back at the theatre scene in 2014. The productions under review this month are A Streetcar Named Desire and Angels in America: Millennium Approaches. Reviewing three Chinese-language productions–Just Kidding, Catan Kulit and Hidup Ini Senget–during the fasting month and positing explanations for their approach to performance; and their negotiating of the performance space, relationship to the audience in the national context.